NetApp certifications are proof that you have the skills necessary to manage and deploy NetApp technologies to best meet the needs of your company. From professional to specialist, you can select the NetApp certification that best fits your needs to advance in your career. 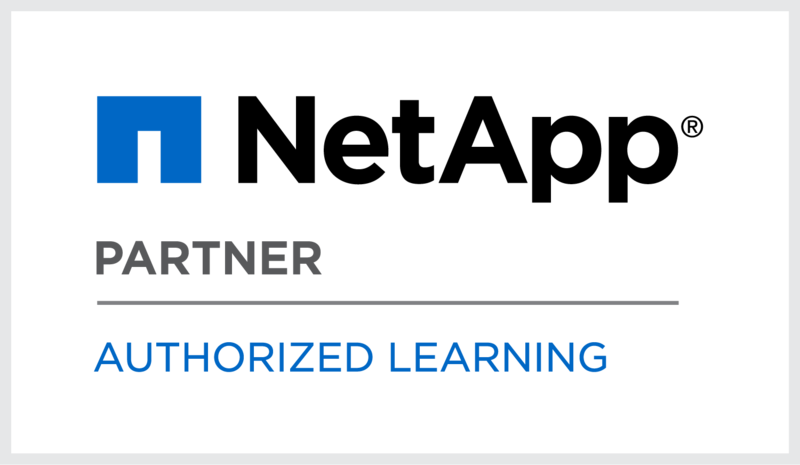 Our NetApp certifications include NCSA, NCSE, NCDA, NCSIE and NCIE. Check out all of our NetApp certifications below for more details!